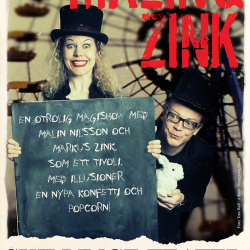 MALIN&ZINK is the duo behind the legendary magic shows at the Skillinge Theatre – magic from the imagination of Malin Nilsson and Zink. The South German rural areas brings us the magician Markus Zink. He is the brain behind “Schrott”, a home made and hand made magic show, made of metal scrap, bicycle parts, confetti and a ton of original ideas. ”Schrott” has been touring in Germany, France and Austria in over more than 15 years! MALIN&ZINK has been partners since 2006. Some of their creations includes “Magic:Unplugged” and ’POP’. 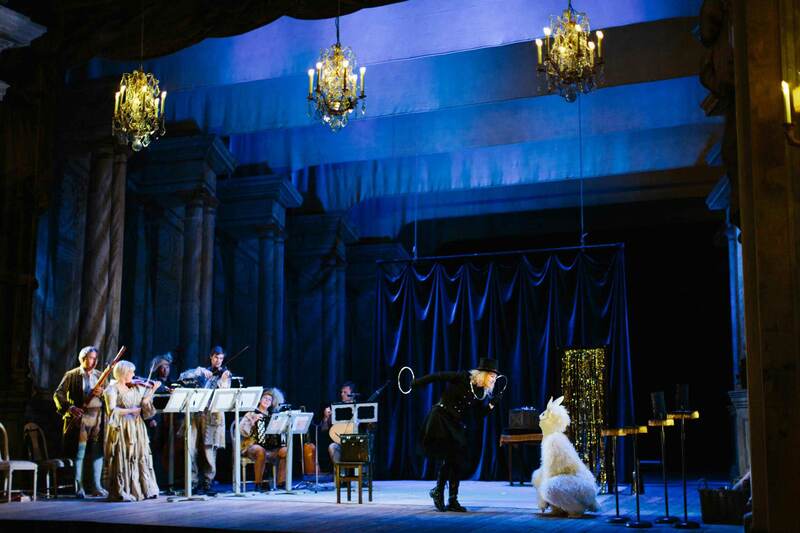 They are constantly in the lime light with their touring show ”MALIN&ZINK”. 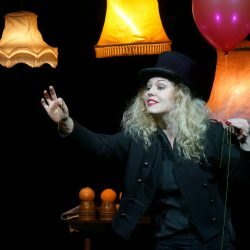 Is an internationally touring magic show by Malin Nilsson and Charlie Caper. 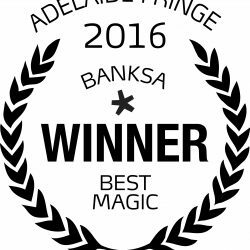 Winner of Best Magic Award at the Adelaide Fringe Festival 2016! 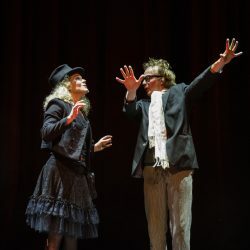 Malin Nilsson and Charlie Caper deliver a laugh out loud, one of a kind magic show with a lot of WTFs and raw onions! World class sleight of hand magic from Sweden, performed on five continents, and a sell-out show at the Adelaide Fringe Festival 2016! Charlie Caper stole the hearts of the Swedish nation when he won ’Sweden’s Got Talent’. He has also starred in his own prime time TV show ”Helt Magiskt”. Charlie has been traveling around the world performing in 42 different countries, perfecting his sleight of hand during more than 4500 shows! Nilsson and Caper have been thinking, writing and creating magic side by side since 15 years. 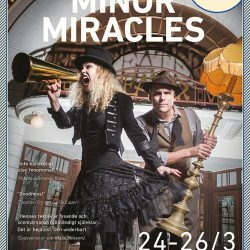 ”Minor Miracles” is their first show as a duo, and it comes straight from their hearts to the stage.